Lamido’s bringing an early summer shopping treat for online shoppers by launching Payday Sale on March 13. 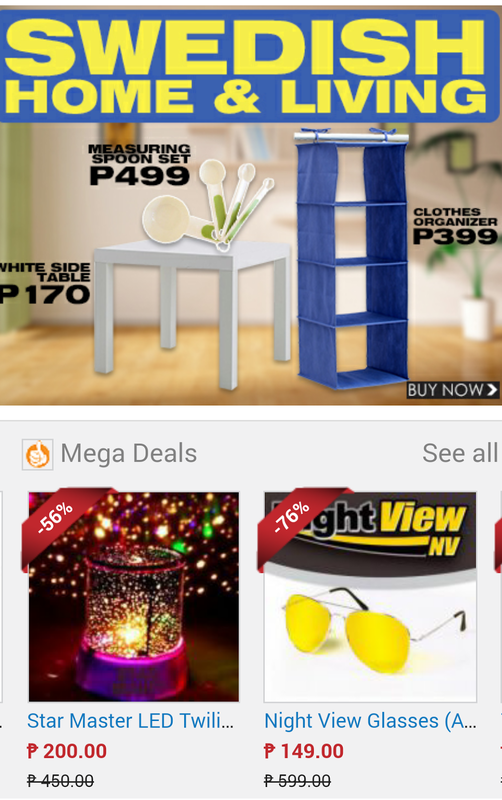 Expect another fulfilling shopping experience together with the best deals, cheapest items, special offers and big time discounts provided by the fastest rising online shopping platform in Southeast Asia—Lamido Philippines. 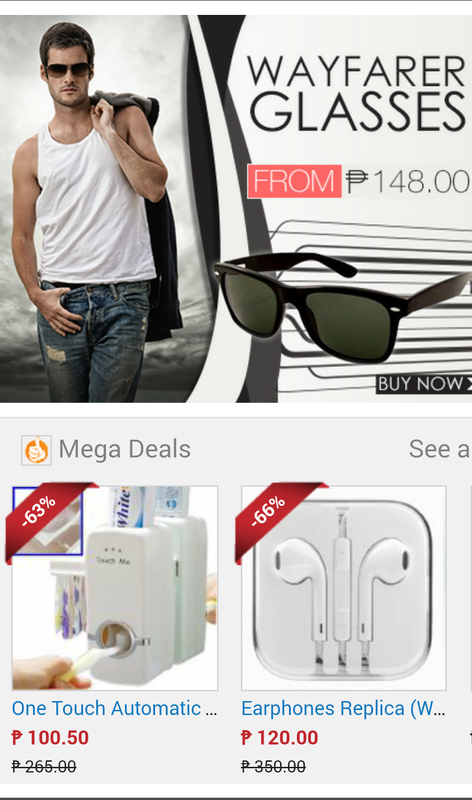 Lamido is starting this year’s summer by blasting online shoppers with Lamido’s Payday Sale. Embodying in it are great deals, big discounts, affordable items and a whole lot of fun promos for summer shoppers to take advantage of and this will also be part of the company’s run to bring a one-of-a-kind online shopping experience for Filipinos all over the country. 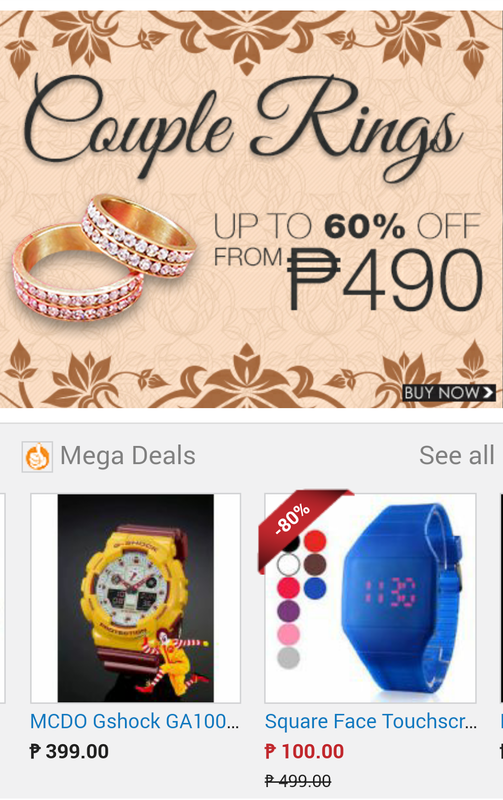 The Payday Sale campaign is a one category page on the company’s website containing great deals of products and big discounts on selected items. The campaign will be launched on March 13, 2015 together with the promos and prizes the company will be giving away to its beloved shoppers. As of March 13 this year, Lamido will be offering a category page full of discounts on selected items including Lamido electronics, mobiles & tablets, fashion and so much more for a convenient, hassle free, risk-free and affordable way of shopping. Not to mention the great deals that shoppers are to expect from Lamido’s Payday Sale. Expect different variety of products, from fashion, home appliance, kitchen appliance, sports items, gadgets and electronics and of course, summer items that will provide a boost on your summer flaunting activities! And talking about making this summer’s shopping hotter, part of the campaign is giving away an iPad for only 13 pesos! There will only be one iPad so the first and quickest finger to click the buy button will be more than lucky to have a new iPad for as low as 13 pesos. Truly a remarkable way to start shopping this summer! Visit Lamido’s Page and subscribe on our newsletters to get more information, offers and promos! For a hassle-free shopping experience, you can download the Lamido App and shopping via your mobile phone even if you’re on the go.